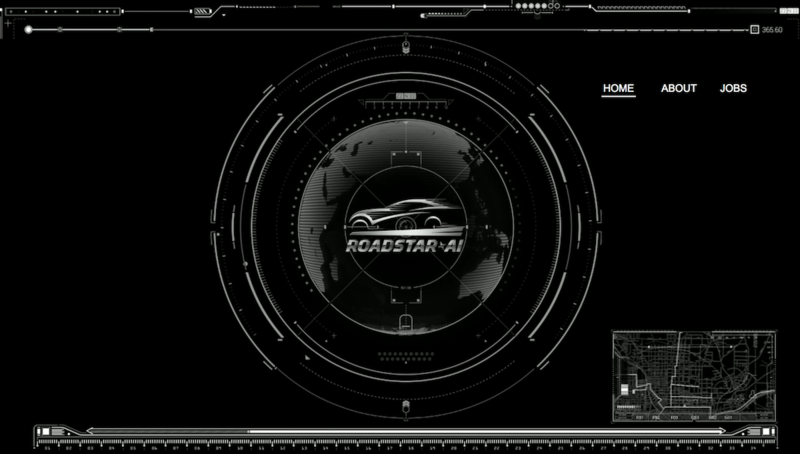 The Silicon Valley and Shenzhen, China, based startup Roadstar.ai became the 43rd entity to receive a license for testing autonomous vehicles on public roads in California. 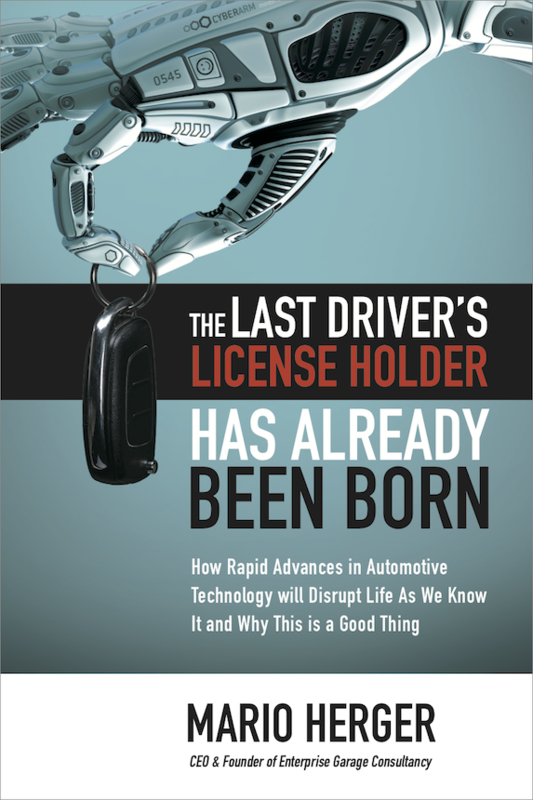 The company becomes one in a long line of organizations such as Waymo, Voyage, BMW, Volkswagen, or Uber who received such a license from the California DMV. The startup was founded in April 2017 and received in June 2017 a seed investment of 10 million dollars. The founders are Guang Zhou and Liang Heng (CTO).